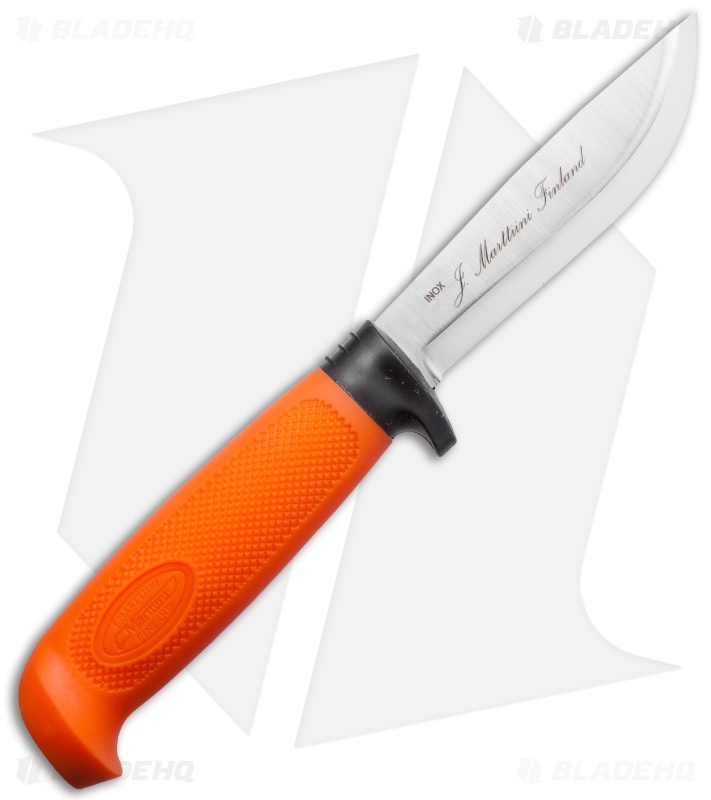 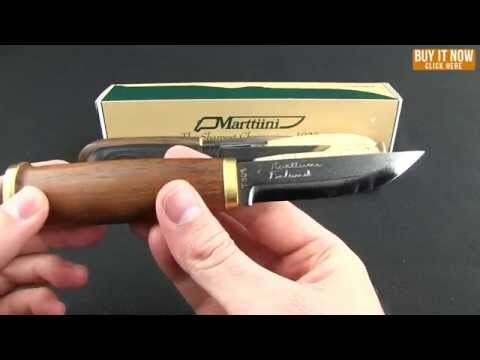 The Basic Skinner is one of Marttiini's most popular knives. The stainless steel chrome blade is made to keep a keen edge while still tackling big game and fish with ease. 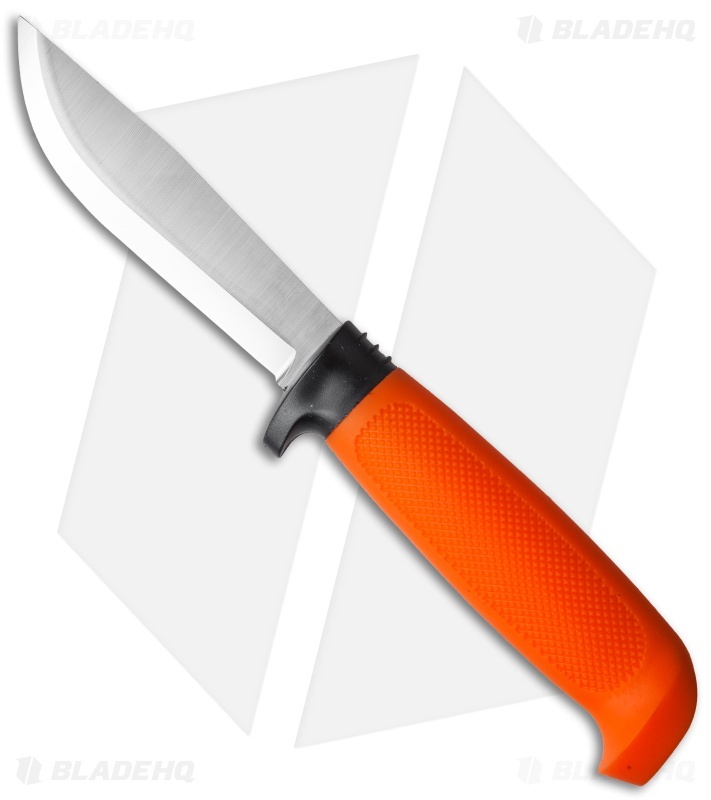 The textured orange rubber handle provides excellent grip. 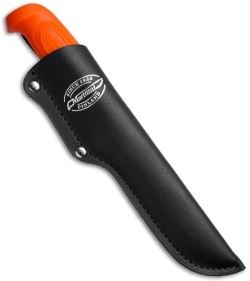 This blade is lightweight, easy to maneuver, and comes with a black leather sheath with belt loop for easy carry and access.